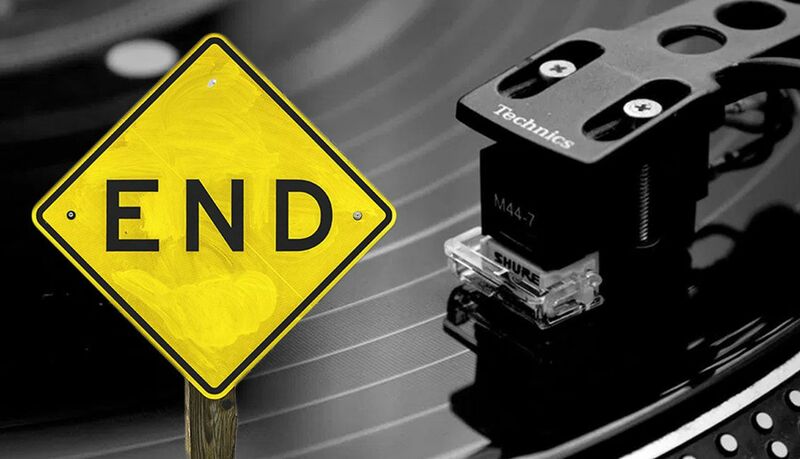 Shure, the American-based audio products company, is one of the few DJ brands that seemed to stand the test of time – and of the challenges of selling phono cartridges in the digital music age. Despite vinyl holding a strong footprint in the consumer market, the company has decided to stop production of their turntable cartridges this year. Keep reading for details and other options for DJs. For years, if you asked most vinyl DJs what cartridges they would recommend, the odds were pretty good that they would mention the M44-7. In 2010, it won our turntable cartridge shootout for control vinyl. In 2014, the M44-7 received a wonderful writeup as a DJ industry standard on Resident Advisor. Suffice to say that Shure had a very, very good reputation with DJs – but as we’ve seen with Technics, that’s not always good enough to keep a product alive. Why Kill Off A Winning Product? As the type of products that are popular in the market change, parts that might previously have been well-made and relatively inexpensive can dry up easily. It’s a common issue for anyone manufacturing smaller runs of products. That said, the cartridge market was dominated by Shure. They were producing six different models – M44-7, M44G, M92E, M97xE, SC35C, and Whitelabel – and according to our most recent sales reports, made up over 60% of the market. We imagine there’s probably a significant rush on stock of Shure products right now. If you’re in love with the M44-7 and never want to change, jump on Amazon right now and try to grab a pair. For DJs looking for other cartridge providers, it’s worth considering Ortofon’s new Concorde MK2 lineup. Ortofon released brand new versions of their Concorde lineup at NAMM 2018. They’re the only other manufacturer to even come close to challenging Shure’s dominance on the needle market. It’s worth pointing out offerings from Stanton, Numark, and Audio Technica are out there- but considering the dominance of Shure and Ortofon, these alternate options have far less storied reputations. Have suggestions for cartridges for DJs? Share your picks in the comments at the end of the article, and tell us why.